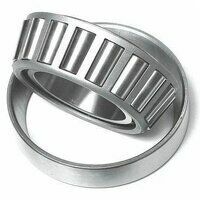 Here you will find our range of tapered roller bearings. 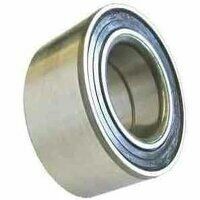 We have a fantastic range of both metric and imperial bearings in stock from SKF and there are also budget alternatives. 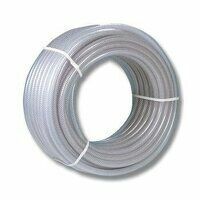 Our metric range covers all the most common boat trailers and we also have complete bearing kits for trailer wheels from which you can select via trailer brand and model number. 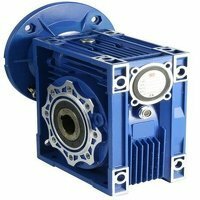 Tapered roller bearings can tolerate large amounts of axial force as there is a larger contact area than with a spherical bearing. The inner and outer ring raceways are both designed as a section of a cone and the rollers too are tapered. 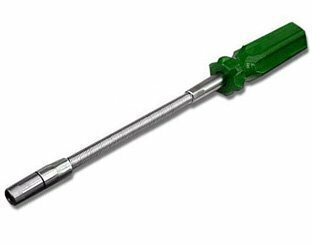 As well as being found in in equipment used for construction, mining and agriculture, they are also commonly used within vehicles, such as in axles and gearboxes.